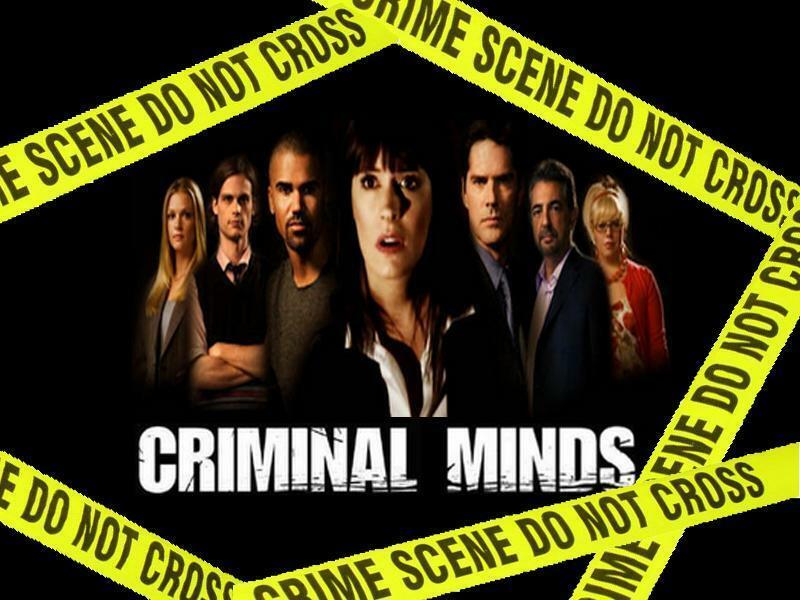 Criminal Minds Hintergrund. . HD Wallpaper and background images in the Criminal Minds club tagged: criminal minds season 5. This Criminal Minds fan art contains anime, comic, manga, cartoon, comic buch, karikatur, comics, zeitung, papier, magazin, tabloid, rag, zeitschrift, lappen, and boulevard. There might also be zeichen, plakat, text, tafel, schilder, and poster.